First Priority USA is the single source solution for cleaning and disaster restoration services. First Priority has focused on restoration and recovery of damage caused by fire, smoke, water, environmental impacts such as mold, mildew and hazardous materials disasters. If your Fire/Smoke Damage, Water Damage Restoration, Mold Remediation, Sewage Extraction, and Flood Cleanup is not covered by insurance, we offer extremely competitive prices to minimize your costs. First Priority is a fully licensed, insured and bonded business. 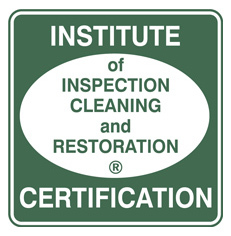 We are proud members of the Better Business Bureau and the Institute of Inspection, Cleaning, and Restoration Certification. First Priority has been offering our customers peace of mind and expertise solutions to the Northern Virginia area for nearly ten years. 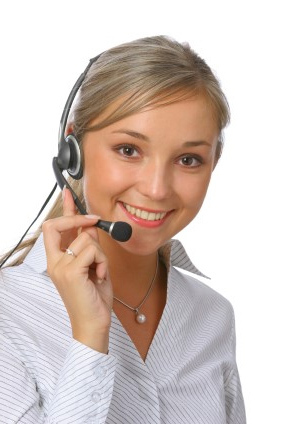 We are honest, dependable, and always work with your best interest in mind. Call now for a FREE estimate! Weekend appointments available.